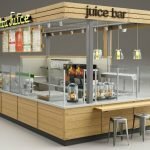 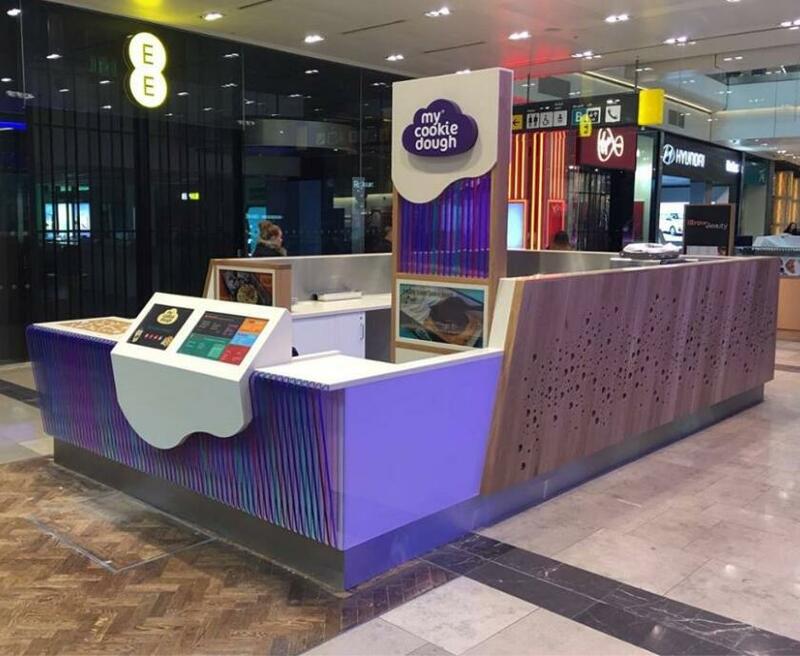 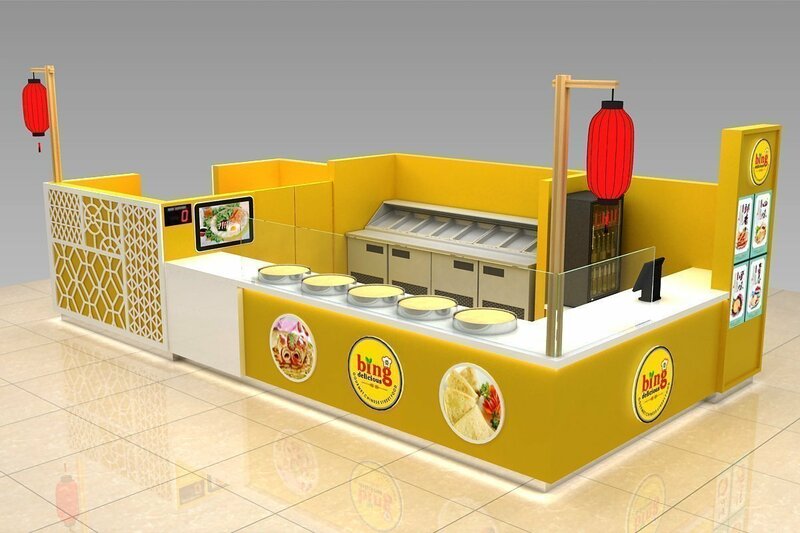 Best design for bakery kiosk for sale of bread kiosk , crepes kiosk and waffle kiosk. 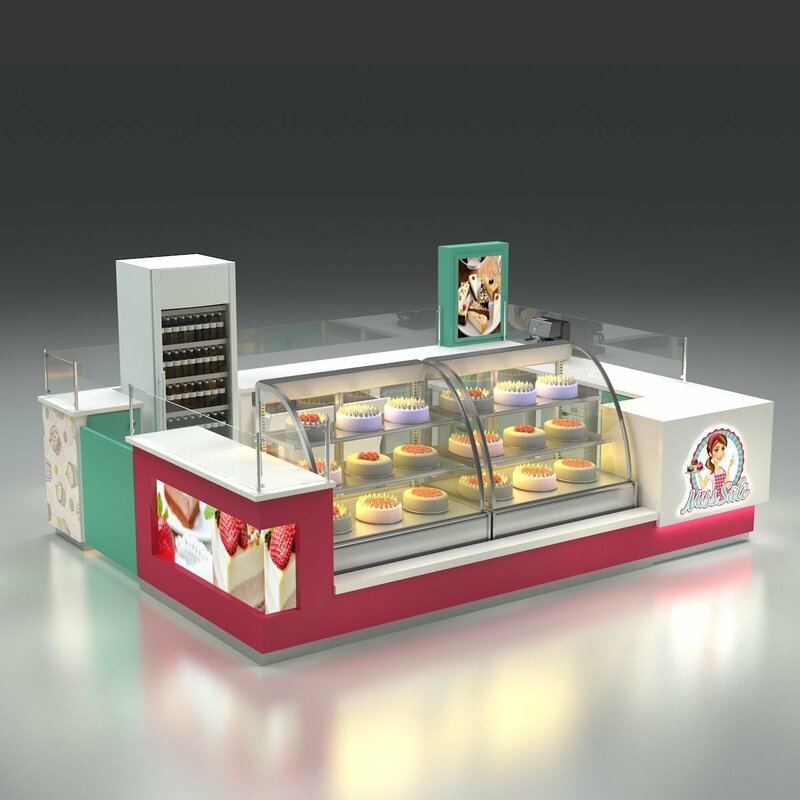 Bakery kiosk for sale, Only share best design for bakery display , with display showcase and bar counter. 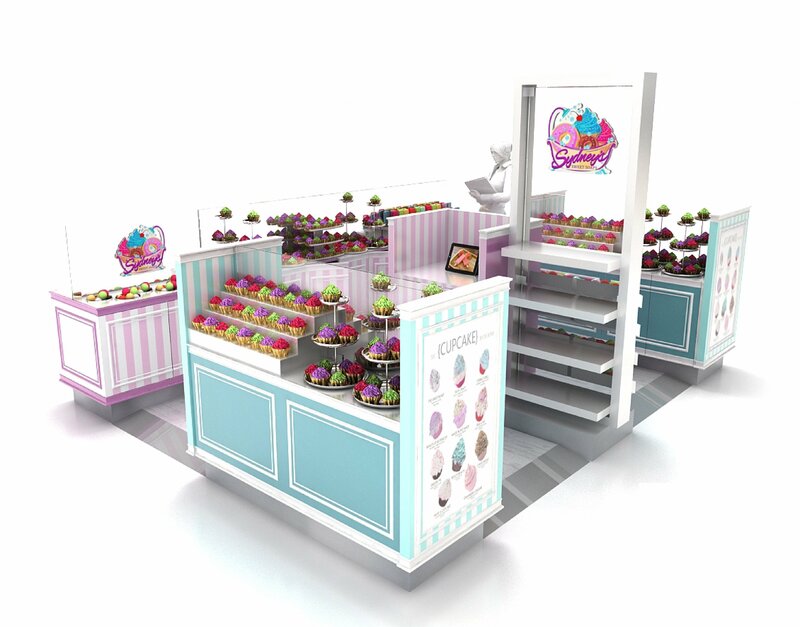 you can either use the bakery kiosk design from blow or you can have an customized bakery kiosk from unique kiosk. 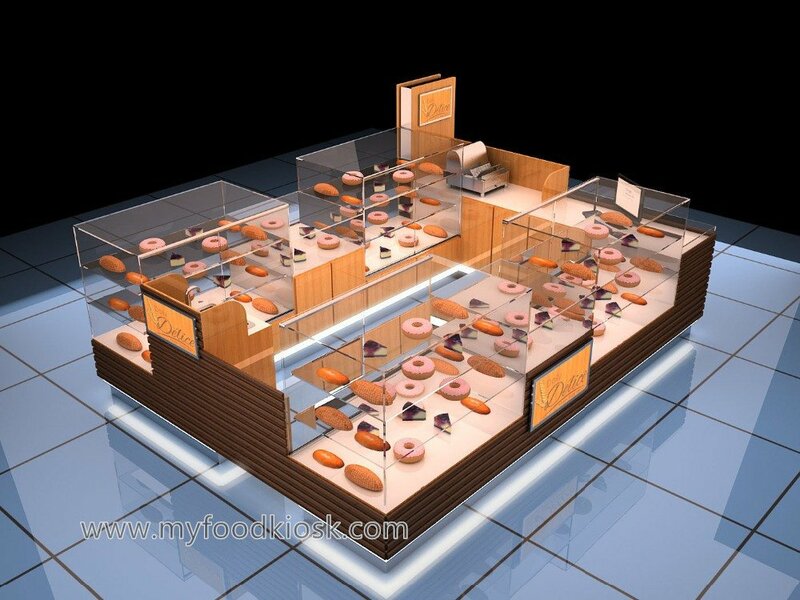 With the speed of busy life nowadays , More and more people choose to a easy and quick but healthy food , Bakery food is committed a best choice. 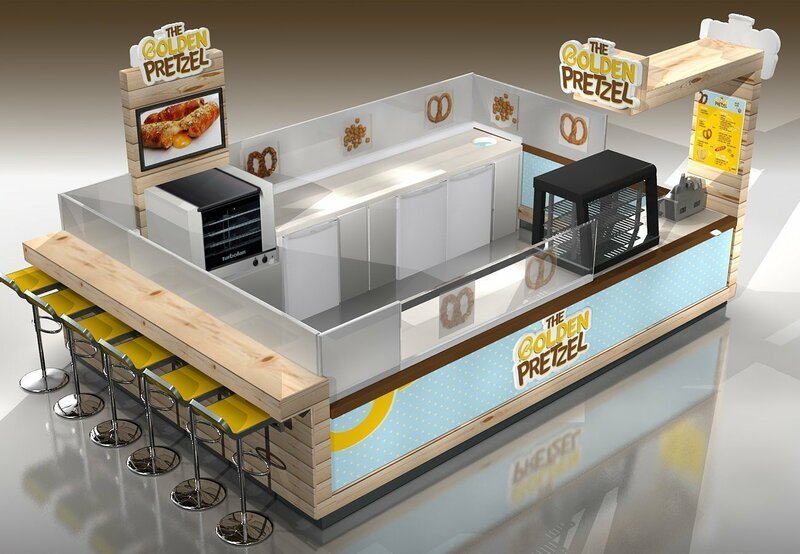 and this make the bakery business in mall very popular. 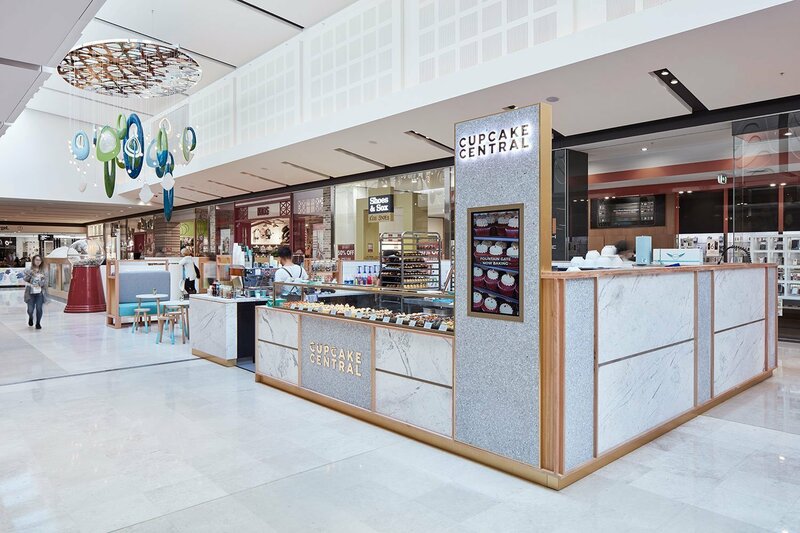 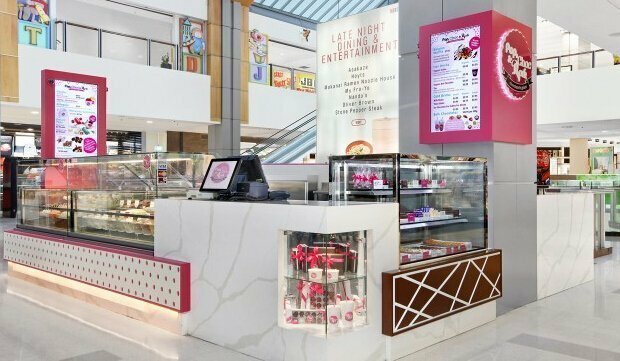 To start a bakery business in mall, a mall used baked cake kiosk is needed. 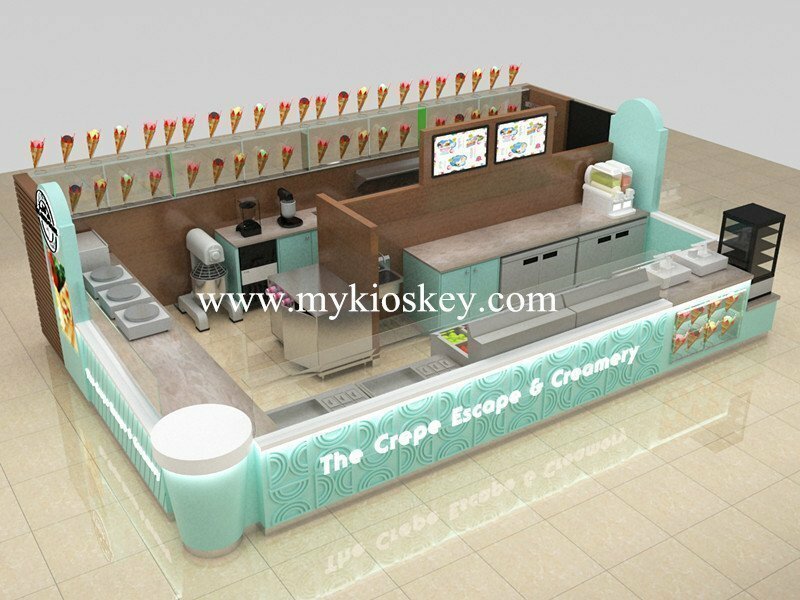 Bakery kiosk design can be divided into many different styles base on different product, We are a professional bakery kiosk manufacturer , we can design and build all type of bakery kiosk , if you want to build a bakery kiosk for bread, crepes kiosk, waffles kiosk, waffle cone kiosk or cupcake kiosk , you can find the right design from Unique. 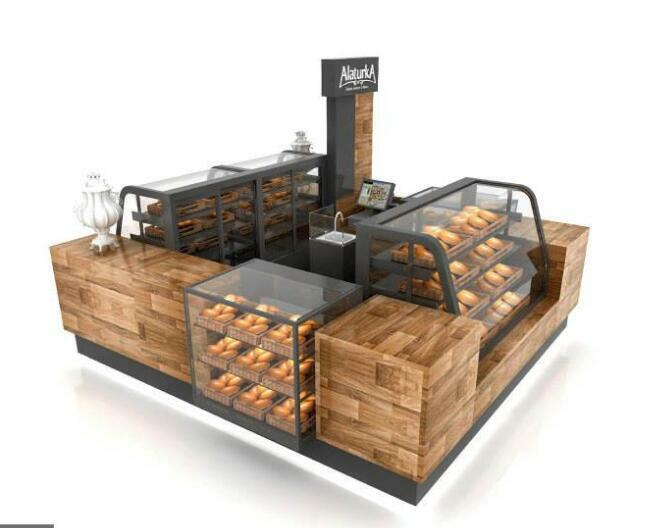 we have a large variety of bakery kiosk for sale. 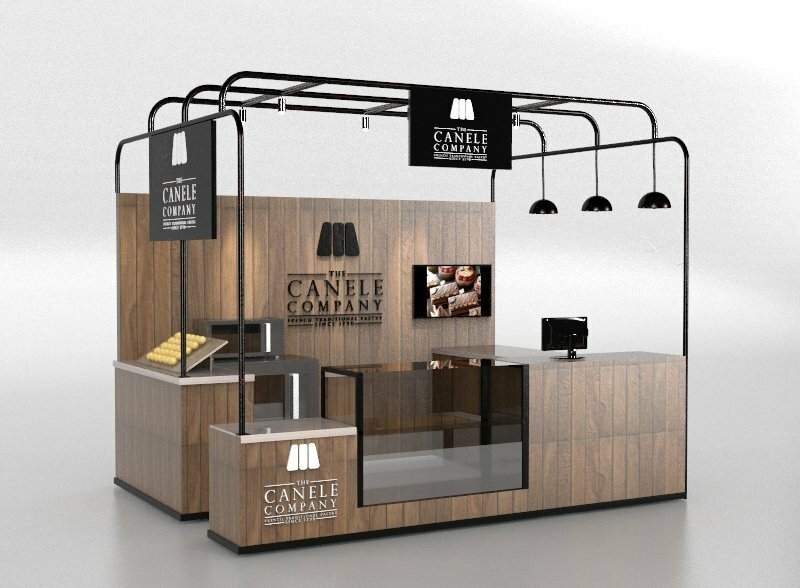 Would you like to get the lasted bakery kiosk price ? 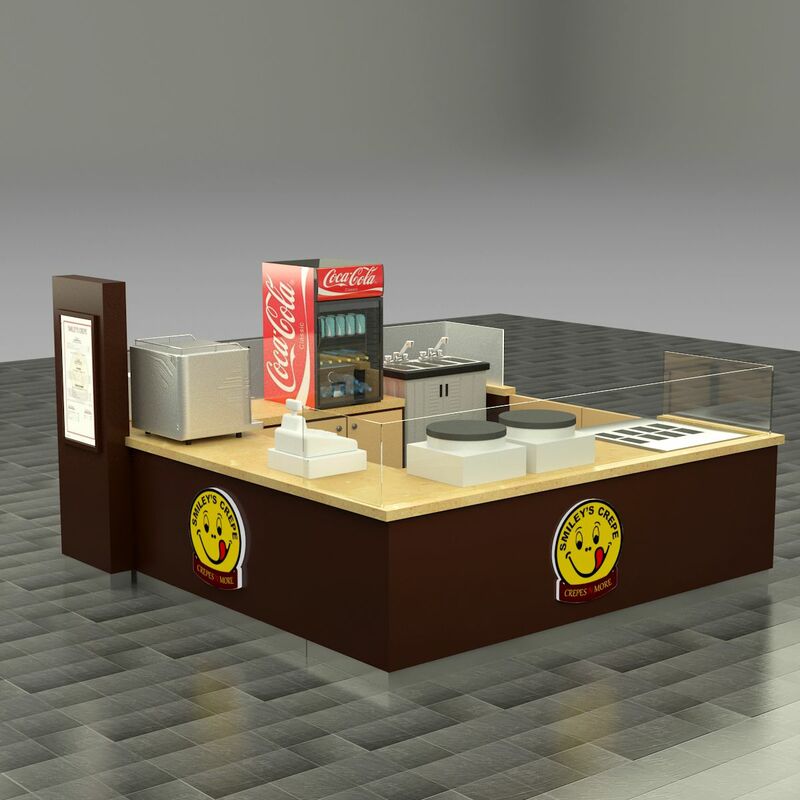 contact us now . 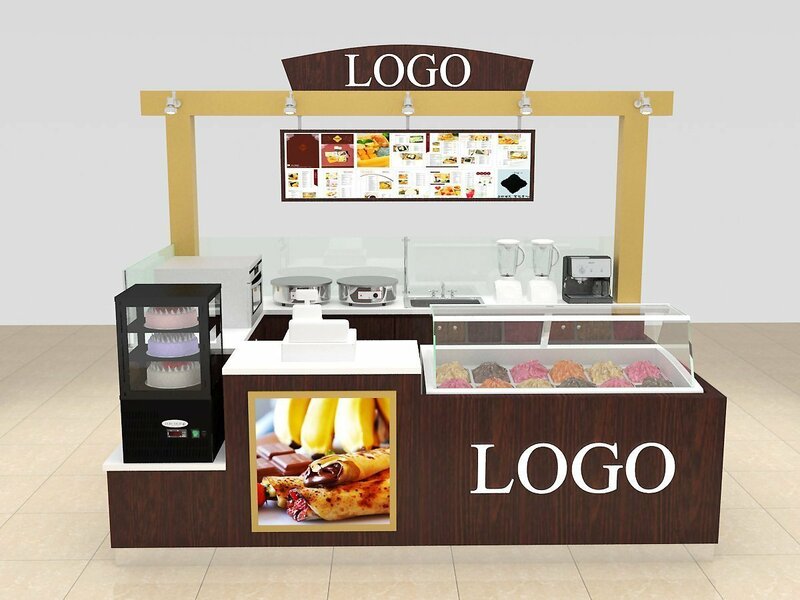 Unique Kiosk can customize different type of baking & rotated kiosk shops with customized ideas and requirements, if you want to start a bakery kiosk in mall , welcome to visit our website and check our work then make you decision. 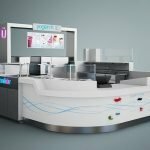 We also provide shipping door to door service, you can order it from our website m, and you will get the unique bakery kiosk delivered to your warehouse with no headache.